Dr. James A. Blake, Sr. In 1970, at the beginning of South Carolina’s efforts to desegregate its schools, Dr. James A. Blake, Sr., was the first African American to be appointed to the South Carolina State Board of Education. He served on the board for six years, becoming the first African American chair of the board in 1974. As a result, his signature appears on the high school diploma of every student graduating from the public school system in 1974, and on the certificate of every teacher certified in 1974 in South Carolina. James A. Blake, Sr., the fourth child of Frank Blake, Sr. and Willie Mae Montgomery Blake, was born in Marion, S.C., on August 2, 1930. He was educated in the public schools of Marion County and graduated valedictorian from Marion County Training School. He received his Bachelor of Science degree in chemistry from Allen University in 1951. After pursuing graduate work at North Carolina Central University in Durham, he continued his studies at South Carolina State University from which he was awarded a Master of Science degree in 1961. He served in the U.S. Air Force from 1951-1955, attaining the rank of Staff Sergeant. He was also an Air Force instructor. Upon his discharge from the Air Force in 1955, Sgt. Blake began his teaching career as a teacher of chemistry and mathematics at Finklea High School in Loris, S.C. His keen perspective, administrative skills, and knowledge of his subject landed him teaching and administrative positions at Johnakin High (formerly Marion County Training School) and Marion High School. He taught college preparatory mathematics at Marion High School for a year before desegregation and remained in that position until 1974 when the new Marion High School was completed. In 1979, he was named Administrative Assistant to the Superintendent of Marion County School District One and later served as Assistant Superintendent/Mathematics Supervisor until his retirement in 1988. Blake’s numerous positions in professional organizations and agencies and on educational boards and committees have shown how his broad range of knowledge and pursuit of excellence influenced and helped structure educational policy. Memberships and offices have included Association of S.C.  Mathematics Teachers, National Association of State Boards of Education, Advisory Committee on S.C. Senior Mathematics, S.C. Basic Skills Advisory Committee, and the S.C. Mathematics Curriculum Framework Writing Team. A firm believer that one motivates change in a community by becoming involved, Blake’s honors and affiliations are a testament to such commitment. They include being a founder of Colonial State Bank, Life Member of Kappa Alpha Psi Fraternity, Trustee Board of St. John A.M.E. Church, American Heart Association National Committee, Board of Directors of Habitat for Humanity, American Heart Association Lifetime Achievement Award, first recipient of the Marion Chamber of Commerce Community Service Award, Marion Bicentennial Citizen Award, Martin Luther King Award for Excellence in Education, Allen University Doctorate of Humane Letters degree, Marion County Arts Council Board of Directors, Old Marion High School restoration committee, Marion County Duke Endowment “Rural Communities Grant” committee, and numerous awards for his contributions to mathematics education in South Carolina. Blake’s hard work, self-preparedness, and quiet but firm diplomacy helped yield viable changes as South Carolina moved from a segregated to a unitary public school system. He never rested on his laurels and chaired the Marion Community Relations Committee and serves on the Advisory Board of the Pee Dee Coalition Against Domestic and Sexual Assault. In 1994, the City of Marion named a street in his honor, and in 1997, he received the American Heart Association’s Lifetime Achievement Award. In 2002, he was honored for his dedicated service by the Mt. Moriah Lodge #18 and the Marion Intermediate School. He was a member of national, state and Marion County education associations, and the Marion Rotary Club. He also served as a member of Carolina Power and Light Company Energy Education Advisory Committee, First Citizens’ Bank Advisory Board, Selective Service Local Board #26, James S. Williams Memorial Scholarship Foundation, Marion School District One Strategic Planning Team, Habitat for Humanity of Marion County, treasurer of the Marion County Cultural Preservation Committee, and Chairman of the Marion County Registration and Election Commission. Mr. Blake passed away on April 5, 2006.